Our goal is to decode the physiological signals of the brain that support cognition and behaviour across different states of consciousness. Despite continued research to characterize the features of sleep and its underlying physiological processes, the functions of sleep have remained largely enigmatic. 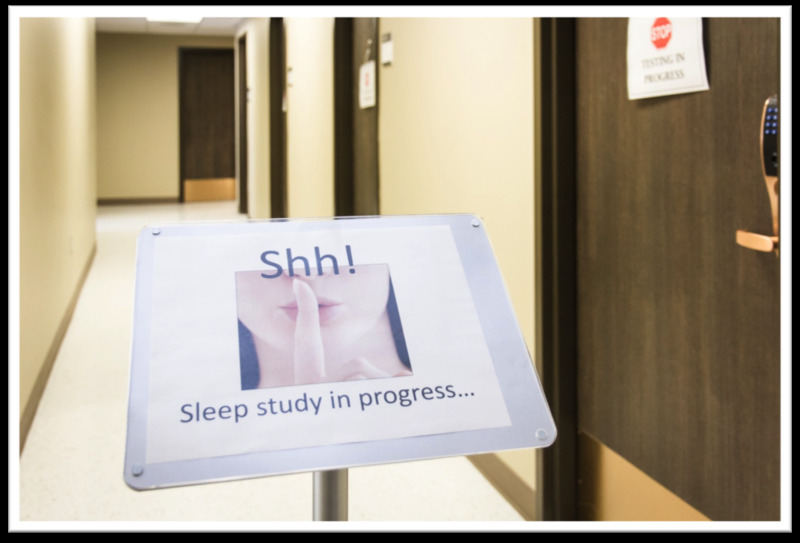 The focus of our research is to investigate one of the dominant hypotheses in the field: that one of the primary functions of sleep is for memory consolidation; the process of forming enduring memory traces. We employ a unique combination of behavioural, cognitive, electrophysiological, functional and structural neuroimaging and combined EEG-fMRI techniques to explore the neural correlates of sleep-dependent memory consolidation. 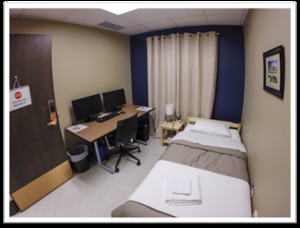 The Brain & Mind Institute Sleep Research Laboratory is a three bedroom research facility capable of high density EEG, overnight polysomnography (PSG), portable PSG and combined EEG-fMRI. The three independent Embla Titanium systems power up to 32-channel EEG recordings. We use quantitative analysis of this scalp-recorded brain activity to investigate the functional significance of sleep. 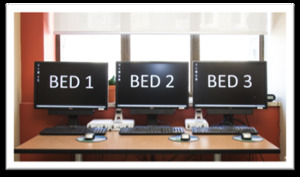 These state-of-the-art units also provide the ability to perform complete polysomnographic measurements, the same used in hospitals and sleep clinics to identify sleep disorders and disrupted sleep. A fourth portable sleep system enables us to bring these same capabilities to populations where in-home and in-hospital recordings are more appropriate. 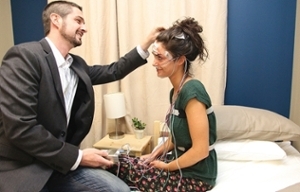 The Electrical Geodesics system uses high density sensor nets to record 64-channel EEG for daytime use and sleep recordings. An MR-compatible unit enables us to bring EEG recordings to the scanner for combined EEG-fMRI.